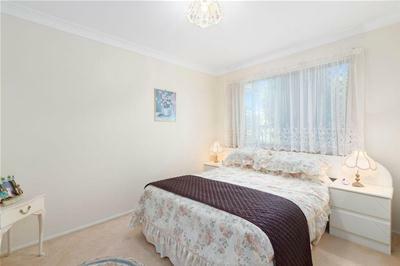 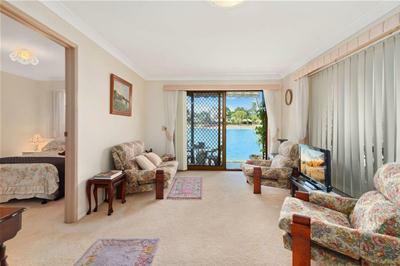 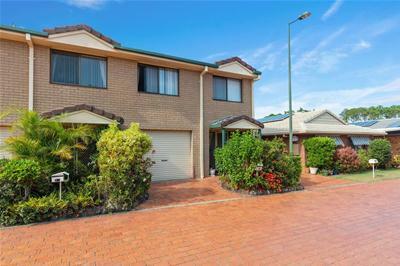 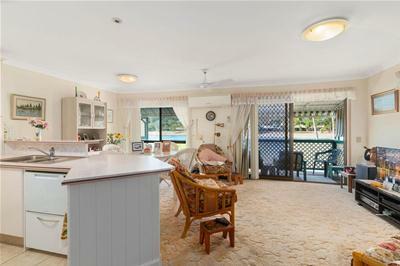 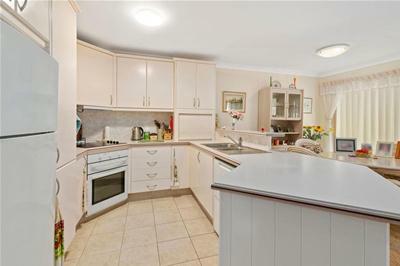 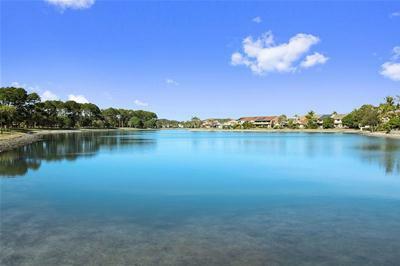 This exceptional three bedroom townhouse has a northerly aspect directly fronting Pine Lake and a low body corporate fee of approximately $35 per week. 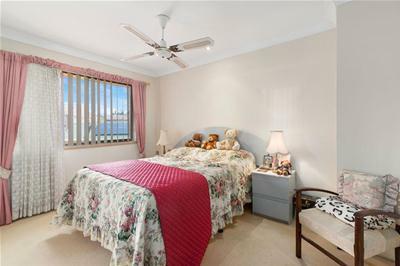 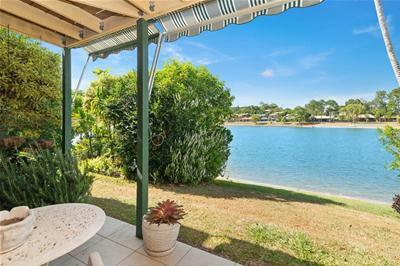 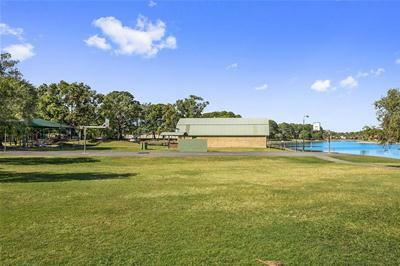 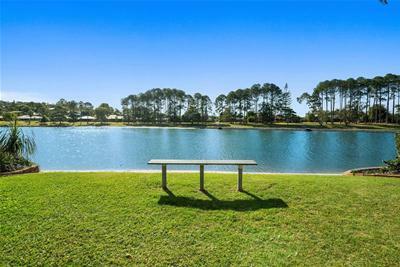 Popular quiet complex in a premier position close to the beach, sports clubs transport and all facilities and when combined with the lake that provides fishing, paddle boarding & kayaking you really do have the opportunity to enjoy the Gold Coast lifestyle at its best. 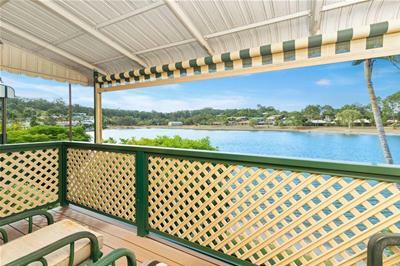 * Air conditioned open plan lounge/dining area with access to the north facing timber deck that provides relaxing water and mountain views. 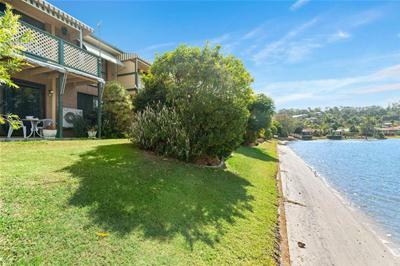 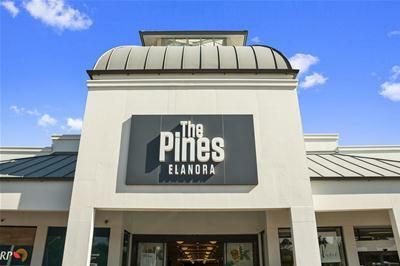 Waterfront units/townhouse, especially of this calibre are a rare find in our local area. 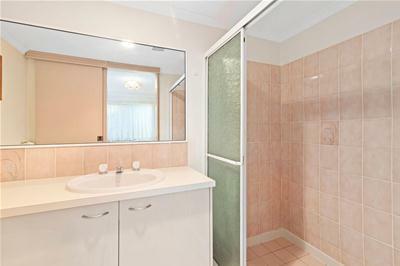 If this suits your needs make sure you arrange an early inspection.